Developing a leaner and more robust brand strategy process. A collaboration between Central Saint Martins, FreshBritain and Innovate UK. For the last 18-months David has been working as an Academic Supervisor on a KTP project co-funded by Innovate UK. A KTP (Knowledge Transfer Partnership) is fundamentally a collaboration between academia and industry where knowledge is exchanged between both parties. 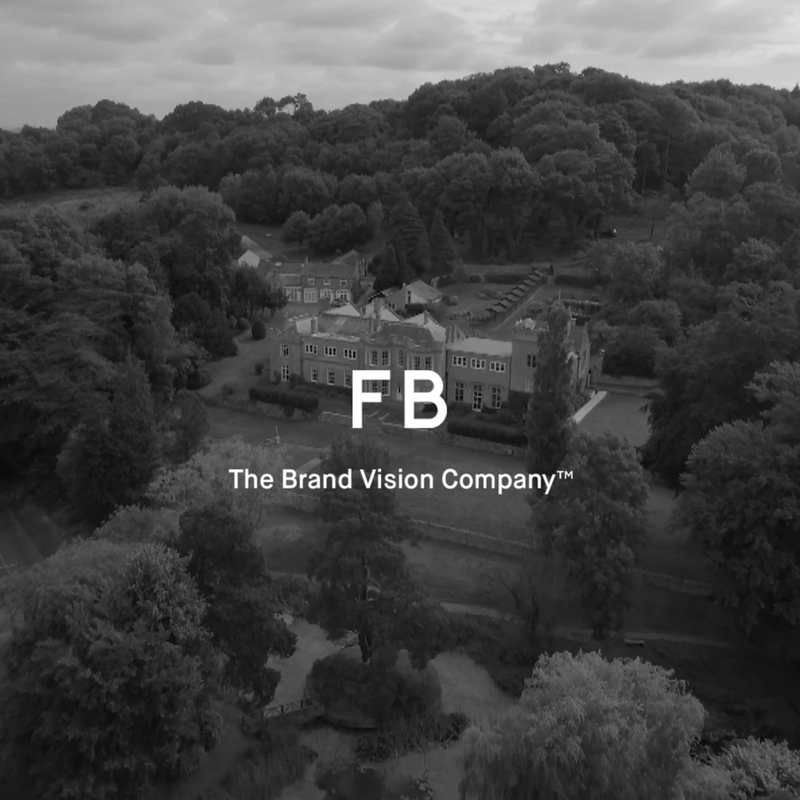 In this case David acted as a representative of University of the Arts London (UAL) in close collaboration with the brand vision company, FreshBritain (based in London and the Cotswolds). The focus of his role was to help guide the work of a talented design graduate who was set the target of optimising FreshBritain’s brand strategy process, making it future proof for our increasingly automated and data-driven world. Working in collaboration with the appointed Associate, Jordan DeVos, and Director of Brand Strategy at FreshBritain, Andy Lipscombe, they set out to codify the working methods of the brand strategy team. By first deconstructing and then reconstructing their process they were able to bring a strong sense of constructive alignment throughout the process as a whole, making efficiencies and delivering a leaner and more robust process that could be subject to further automation in the future. As part of this project David developed a broad package of project briefs and workshops on brand strategy for students studying at Central Saint Martins (UAL). The introduction of brand strategy as a credible subject of study for design students represented an innovative and exciting new step for the Graphic Communication Design programme. With thanks to Dr Rebecca Ross, who supported this project in her role as the Academic Lead. Read more about this project on the Associate, Jordan DeVos’s website.